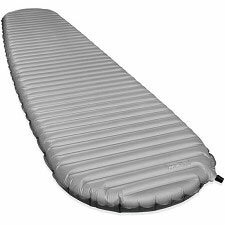 A mattress that is inflatable, lightweight, and very comfortable. 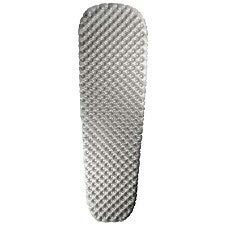 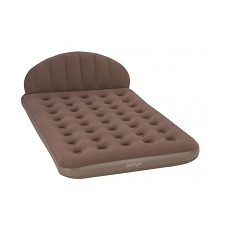 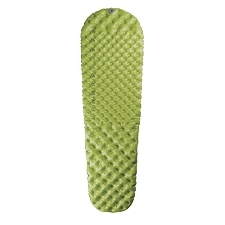 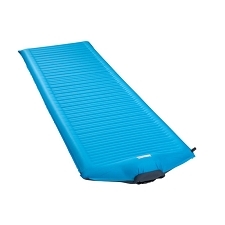 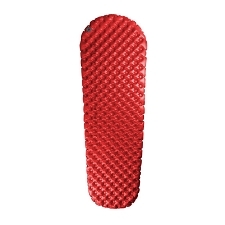 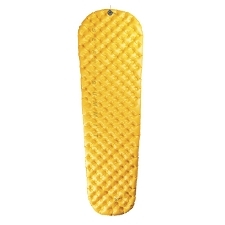 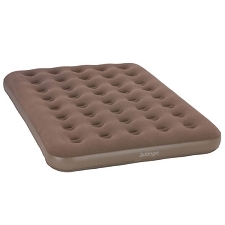 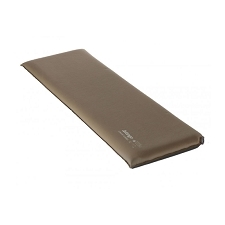 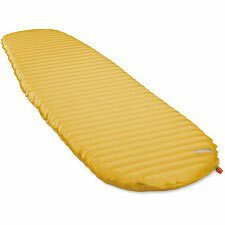 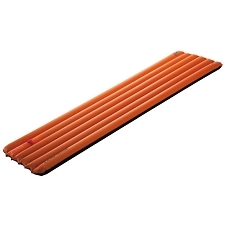 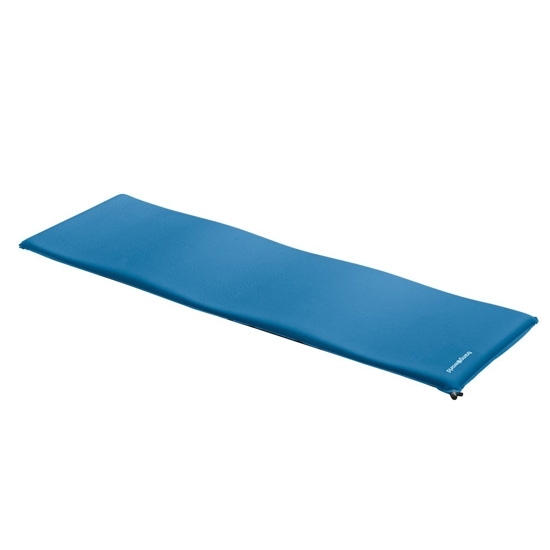 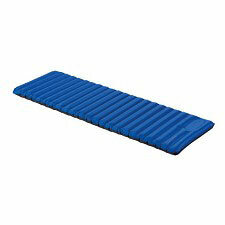 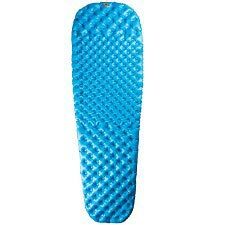 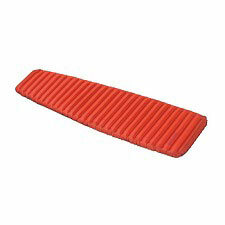 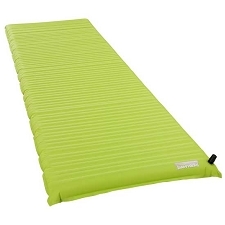 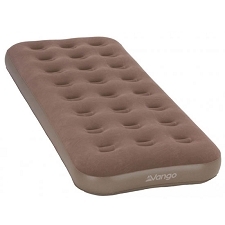 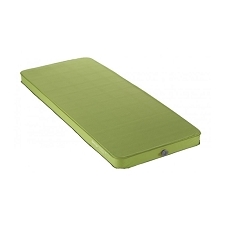 Ideal for camping, it incorporates more thickness and uses anatomically shaped sponges for the head, shoulders and hips, getting the comfort of a mat that is 7.5 cm thick, but weighs less than 500g. 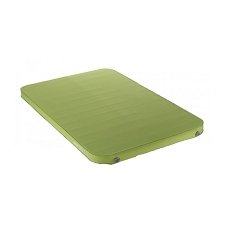 Top section is built with elastic slip material Airstop and ArtiStretch. 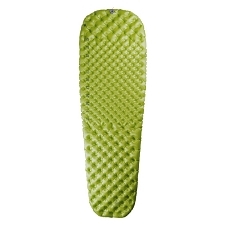 Easy inflation/deflation system and Super Soft, low density sponge. 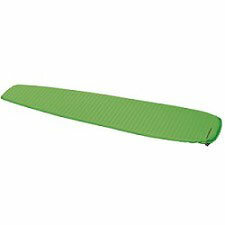 Measurements (folded): 61 x 15 cm. 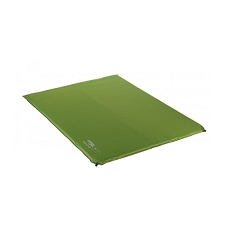 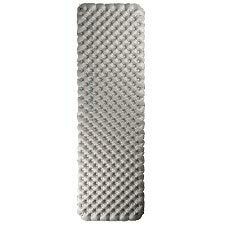 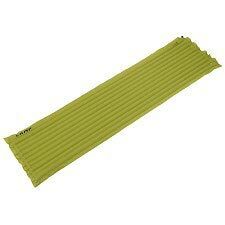 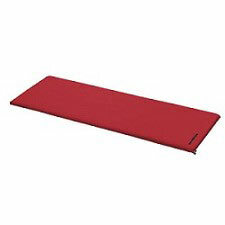 Customer Opinions "Ergo Mat 190X60X5.3"